Susan started her full-time career in real estate in 2012 and has been dedicated to her clients every since. She describes her best strengths as communication, negotiation and management skills, and these are all important to create a successful real estate transaction. 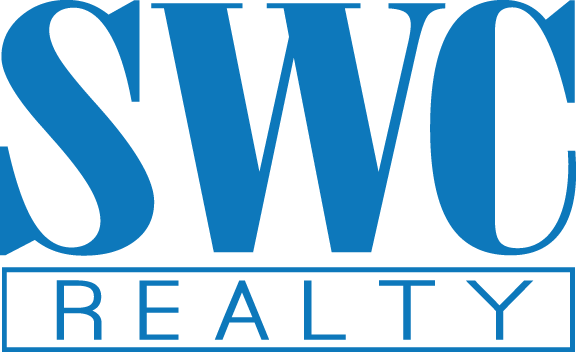 Susan believes that the marketing of your home is the single most important thing to a seller and SWC Realty will market your home like no other. As a buyer, Susan understands the roller coaster of emotions that buyers experience and helps you work through them. Whether you are looking to sell your lifelong family home or buying your very first home, you will benefit from Susan’s elevated professional standards and her enhanced personal performance. Her track record is evidence of her abilities to help clients obtain their goals from the beginning through closing. Susan truly considers her clients to be friends and she stays in constant contact with them beyond their real estate transaction. Recently updated with new flooring, new kitchen, new bath, new gas furnace, new water heater and new public water line. Offering 3 bedrooms, 1 bath and a large front yard. This property is priced to sell! Contact Susan Rowles at 570-419-7864 for more information. Unique commercial property located in the heart of Beech Creek. Formerly the Beech Creek Wesleyan Church, now the location of Queen Bee Collectibles, this property awaits your new venture. Hardwood floors, cathedral ceilings, heat pump and central air, original stained glass windows, perfect location for a smaller business.